Why is KingFisher's River Jet Series a Proven Winner? • Our involvement with international racing as well as short-track sprint boat racing netted 13 World Championship whitewater races. Success on the world's stage can be attributed to the Next Generation Pre-Flex® hull technology. 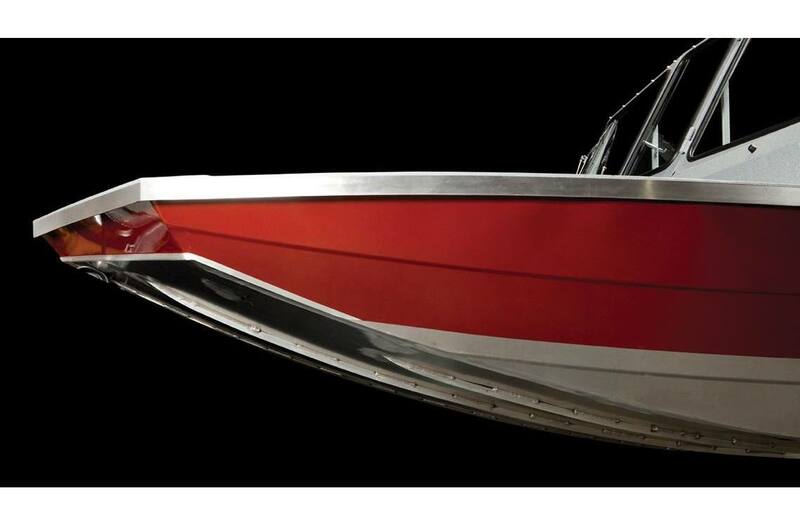 The learning from our involvement in racing benefits every River Jet boat we build today, making them the best-of-the-best for strength, style and performance. 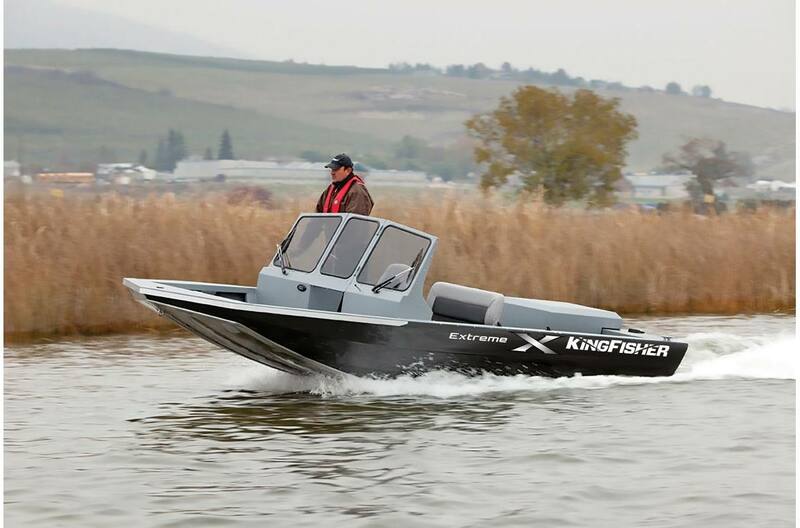 • Nine models geared to every river boating need together with the widest selection of customizable options, KingFisher continues to demonstrate to the jet boating community, the strongest commitment to innovation. • Our commitment to manufacturing excellence includes building on a steel jig system for consistent hull shapes every time, engineered full reverse chines and stitch welded lifting strakes for stable hi-performance handling, computer formed compound angle stringers for extreme strength and water tight chine seam welds crash tested at +115 mph. 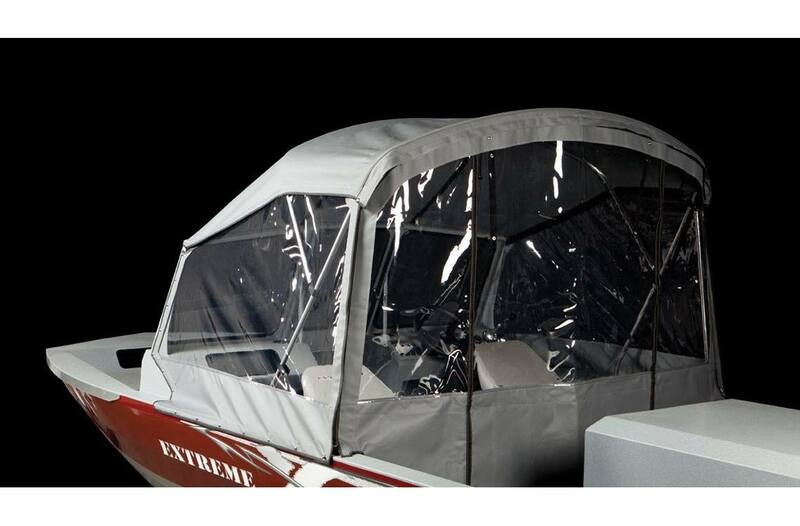 • We are fortunate to work with the best full service River Jet boat dealers with the strongest record of customer satisfaction in North America. Known for their passion, ethics and integrity, their staff of factory-trained and certified service technicians always work hard to keep you running the skinny water. 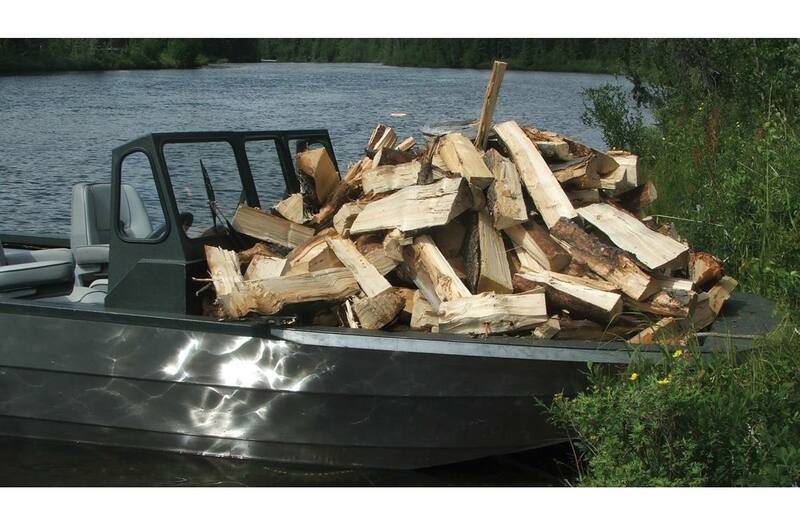 Let Us Build The River Jet Boat of Your Dreams. Height of Sides: 31 in. Approx. Dry Weight: 2200 lb. Fuel Capacity: 45 US gal. Aluminum Thickness - Side: 0.125 in. Aluminum Thickness - Bottom: 0.190 in. 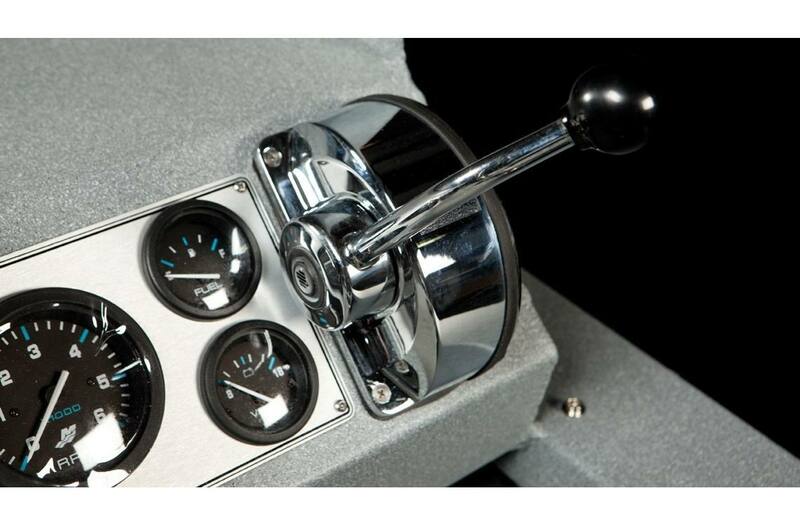 Cockpit Length (Console Fwd): 144 in. Cockpit Length (Console Aft): 95 in.